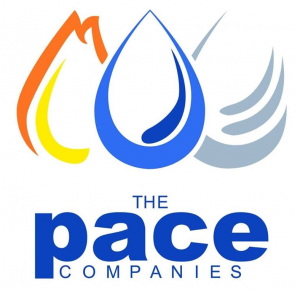 Aterian Investment Partners has acquired The Pace Companies, a provider of plumbing, HVAC, and fire protection services. Pace provides its services in the New York metropolitan area and serves the residential, commercial, hospitality, healthcare and governmental markets. Pace specializes in both new construction and retrofit projects and works directly with many of New York’s largest general contractors. In addition to its core business the company also provides in-house design, engineering and drafting services. Pace has worked on numerous marquee projects including The Statue of Liberty, JFK Airport, Carnegie Hall, United Nation’s Secretariat Building, Google’s New York headquarters, and Rockefeller Center. The company, led by its second-generation owner and CEO Andru Coren, was founded in 1968 and is headquartered in Brooklyn, NY (www.thepacecompanies.com). Aterian invests up to $65 million in small-to-middle market businesses with $25 million to $500 million in revenues. The firm’s sectors of interest are wide and include manufacturing, distribution, chemicals, metals and mining, industrials, retail, consumer products, restaurants, food and beverage, and health care services. 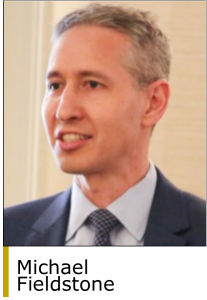 Aterian held a first and final closing of Aterian Investment Partners III LP with $350 million of committed capital in July 2018. Aterian’s earlier fund closed in December 2013 with $257 million of capital commitments. The firm was founded in 2009 by Brandon Bethea, Michael Fieldstone and Christopher Thomas and is based in New York (www.aterianpartners.com). Stout Risius Ross (www.stout.com) was the financial advisor to Pace. Kirkland & Ellis (www.kirkland.com) and PricewaterhouseCoopers (www.pwc.com) advised Aterian.